Sigur Ros – Free With Independent News Paper! 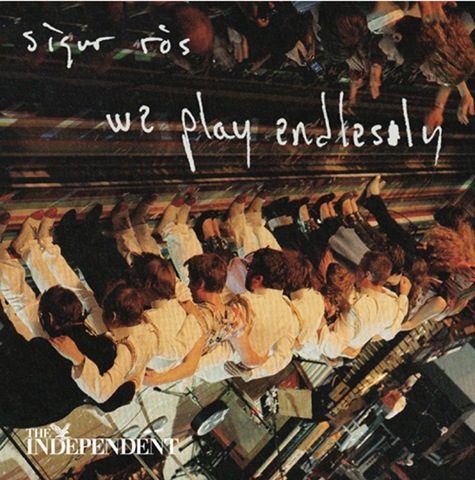 Offered in association with Q magazine, ‘We Play Endlessly’ features nine tracks taken from three of their critically acclaimed albums, including the hugely popular Hoppípolla and Sæglópur. You have received this email because you signed up to receive New Music news from EMI Music. If you no longer wish to receive emails of this nature, please unsubscribe here.